“When we started the development of this HIAB loader crane series, we wanted to ensure that the renewed equipment will make work easier for the operators, keep it safe and increase efficiency, as we have learned that these are our customers’ priorities when choosing a loader crane. The unique X-4 SPACE system on the light range loader cranes enables the operator to handle the crane with the greatest ease and with higher load cycling speeds” says Jan Vink, Director, Light Range Loader Cranes, Hiab. “To avoid unnecessary downtime in our end customers’ operations, HIAB light cranes are designed for easier everyday maintenance. Key parts and components that require regular attention are located where they are easy to access. A good example is the integrated oil tank in the crane base, which can be installed without rearranging truck components and is quicker and simpler to reach. Also, these new models can be configured with various options, to enable easy mounting on the truck chassis. The whole installation is designed for the lowest possible overall weight,” Mr. Vink continues. 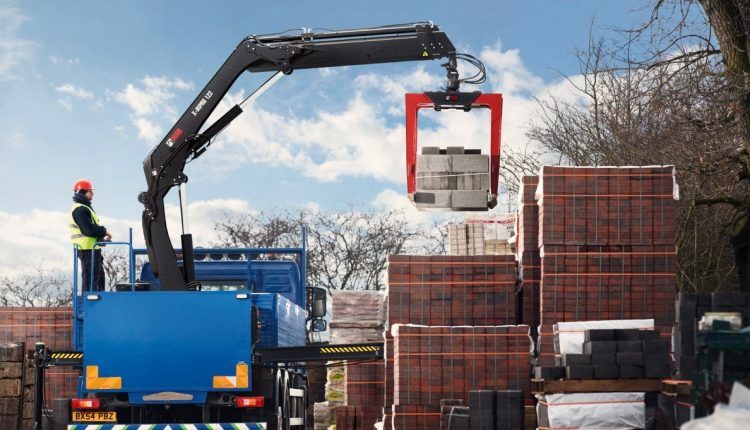 The light range loader cranes come with the market’s only two-year warranty as well as a five-year warranty for the steel structure, as with other HIAB loader cranes. “The reliable performance and productivity are guaranteed through the offering of our comprehensive service network,” Mr.Vink says. “At Hiab, we set the standards for the loader crane industry. We want to be the number one loader cranes brand and partner to our customers, offering the best solutions on the market. Over the past two years we have renewed successfully both our medium-range cranes and now light range cranes. The positive feedback from our customers ensures that we are on the right path with our development work,” concludes Joakim Andersson, Senior Vice President, Loader Cranes, Hiab.